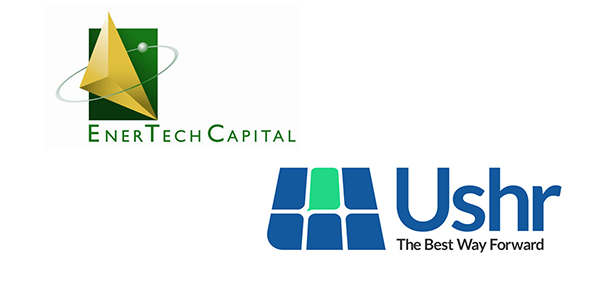 Venture capital firm EnerTech Capital has announced the signing of a definitive agreement under which Dynamic Map Platform Co. Ltd. (DMP) has agreed to acquire Ushr Inc. Upon closing, the deal will establish a single, enhanced platform for accelerated development and delivery of high-definition (HD) mapping solutions for autonomous vehicles and advanced driver-assistance systems. DMP and Ushr provide high-quality HD maps in Japan and North America, respectively. EnerTech, a venture capital firm that invests in energy innovation and technology, is Ushr’s largest financial investor. Ushr was created in 2017 as a spin out of the automotive mapping business unit of a separate EnerTech portfolio company, GeoDigital, a Canadian company specializing in geospatial mapping services and software. Ushr’s market-leading HD map technology was integrated into General Motors’ Super Cruise, the industry’s first true hands-free advanced driver assistance system for the highway, and first seen on the 2018 Cadillac CT6. When combined with vehicles equipped with sensors and software enabling autonomous driving, Ushr’s HD maps allow self-driving cars to safely operate on mapped roadways, providing precise lane centering, smooth control through curves, and the ability to anticipate roadway changes, the company says.